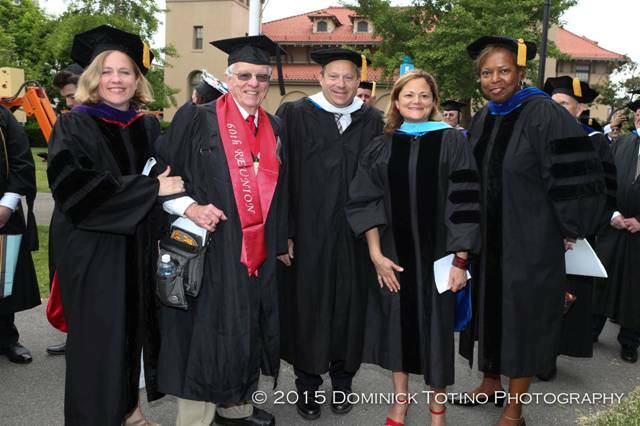 BFHA Communications Chair Joe Brostek was honored as a member of his Queens College 60th Anniversary Class at the commencement on May 28th. Borough President Melinda Katz, Joe Brostek, NYC Councilman Rory Lancman, NYC Council Speaker Melissa Mark-Viverito, US Olympian Gail Marquis. Lancman and Marquis are also QC alumni.